accuracy. Here are a few of the major components. risers, but they are becoming fewer and fewer as the years go by. reduce weight and add visual appeal. causing them to have a “bent” look and adversely effecting performance. independently of one another to provide superior arrow speed. some of the timing imperfections found in traditional dual cam bows. Gone are the days of metal cables and teardrop connectors. in string length due to stretching over the life of your bow. describe their benefits and features. majority of today’s bows feature let-off in the 70%-80% range. speeds are always greater than AMO speeds. together to form an effecient hunting weapon. 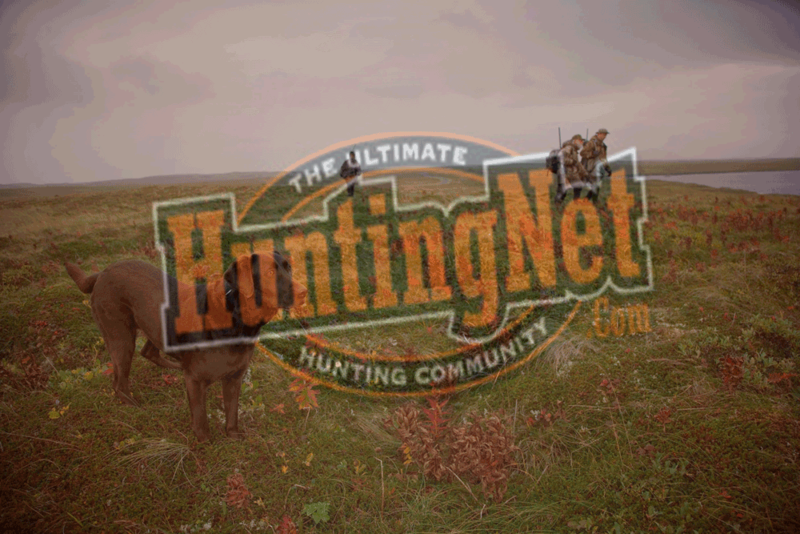 Click here for more about compound bows. If you want to skip the science of the compund bow and go straight to arrow shaft selection, Click here!